Cynk-Mal S.A. - Manufacturer and distributor of hot-dip galvanized products. the Information Clause on the processing of personal data of contractors. 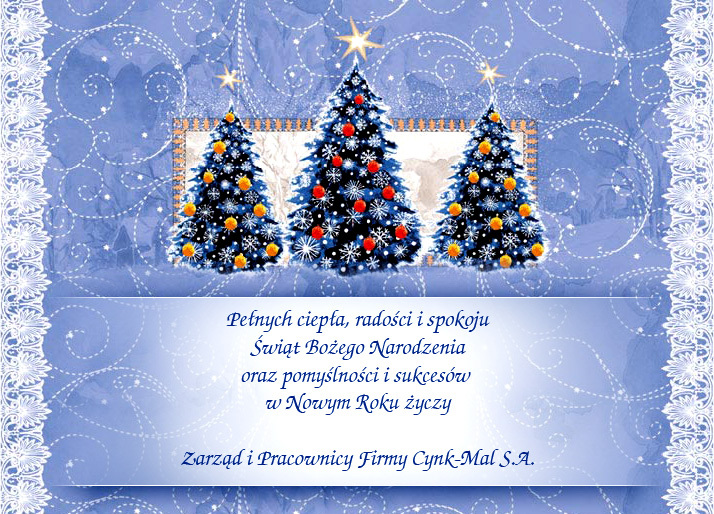 Cynk-Mal was established in April 1993 under the name Przedsiębiorstwo Produkcyjno-Handlowe "Cynk-Mal", a civil law partnership. 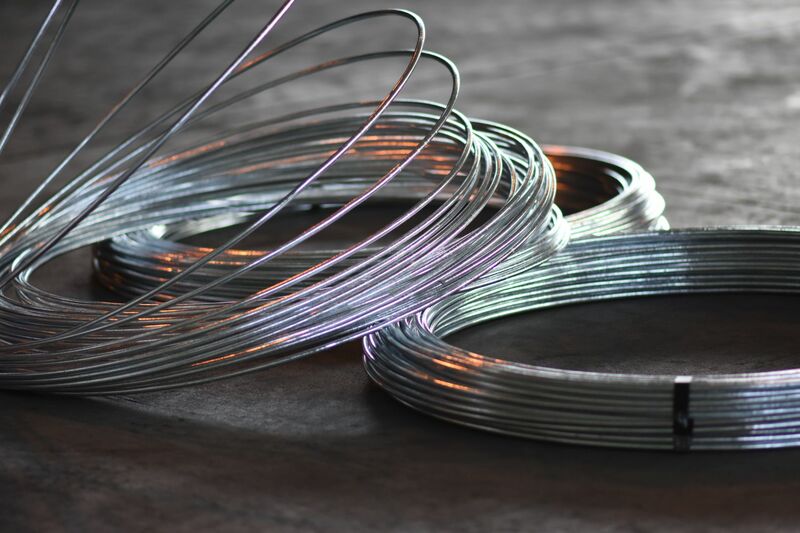 Since 1995, the company has been based in Legnica, on Pątnowska Street, where it constructed a new production plant for the galvanizing of wire and steel strip. Log in to "Customer area"
Don`t have an account yet? Sign in.